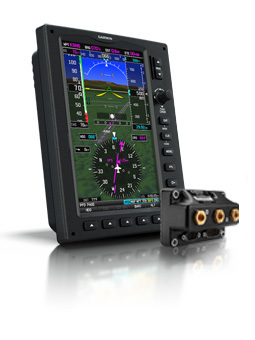 All the capabilities you want in a true “glass cockpit” are brought together in the G3X flight display system — with single display systems priced as low as $4,375. Designed specifically for experimental/kitplane and light sport panels, this scalable system lets you grow as your needs and budget allow. G3X also includes building-block design options on several new Garmin systems. With the GSA-28 Autopilot Servos you can have full autopilot capability, or add the GDL-39 for subscription-free ADS-B Traffic and Weather. 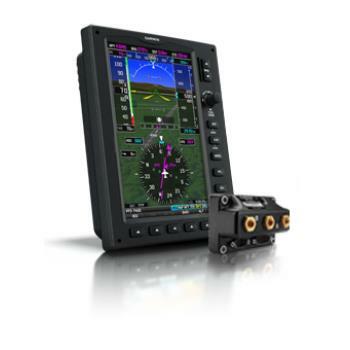 If your prefer XM WX Weather Services, an optional antenna interface on the GDU 375 allows for display options. Add the GTX-23/ES for ADS-B "out" and Traffic Information Service (TIS) alerts from ground-based tracking systems.